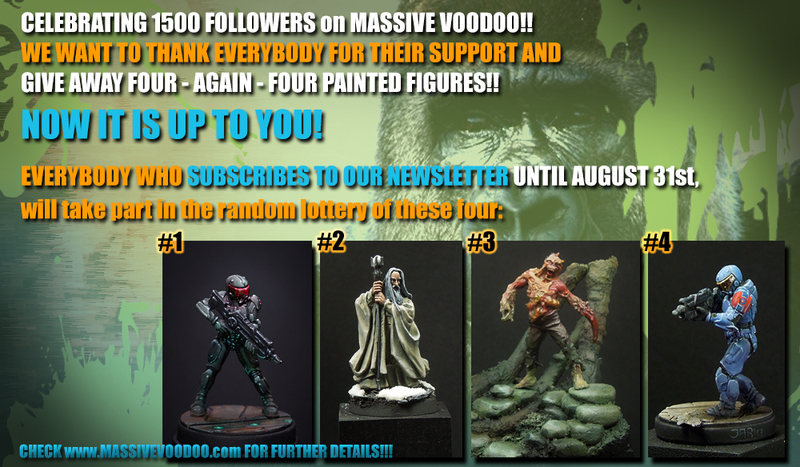 MASSIVE VOODOO: CELEBRATING the 1500 Followers, finally!! We told you several weeks ago that the jungle has reached 1500 Followers via blogger and on facebook we reached over 2500 likes. That is so awesome!!! And we want to give something back and say thanks! Not much in fact. Just subscribe our Newsletter until August 31st 2013 and you will be in the lottery and maybe it is you who will be drawn as a lucky winner! You can subscribe via the blog on the right navigation bar. Now hit it and tell your friends! 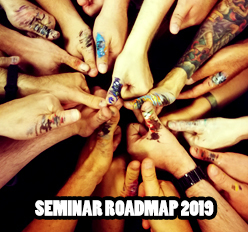 Don't forget that the MASSIVE STUDIO QUEST is over now! There are 5 Kommentare for CELEBRATING the 1500 Followers, finally!! i am sorry but all of my are wip unless would like see anyway. congratulation for this many followers and likers but its really deserved. Congrat happy monkeys! You deserve it with such an inspiring blog.